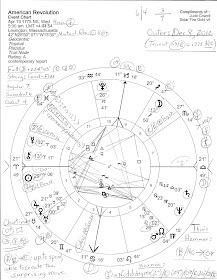 If one uses the Scorpio Rising chart for America (2:21 pm - or 2:22 pm - LMT July 4, 1776, Philadelphia, PA) as a natal chart or as a special interest chart - in this case, for Scorpionic stuff such as surveillance, spying agencies, Big Business, the occult, becoming an initiate or an adept, etc - one discovers a mysteriously named 'hidden square' (256 degrees) which is not necessarily visible or prominent in other versions of our US natal chart. Being in the square (90 degr) family of aspects (angular relationships between planets and/or points) the 'hidden square' also describes the typical internal conflicts of the square aspect, internal blockages on the mental or psychological plane. Squares form due to essential quests. Of course, others may block us, obstacles may appear along the path, but solutions may be found within. For more than likely, an unconscious 'blind spot' will trip us up more quickly than anything that anyone can do to block us. And we must first deceive ourselves before others may do so. So if you would, please click to read Mr. Pelletier's analysis of this particular planetary square, and if you determine that it doesn't describe we-the-people more closely than I wish it did, please leave a comment here to let me know about it. Some of its traits or facets seem eerily prevalent in the New Millennium. Yes, change in America (and in the world) is necessary, all right. But ruling upper-crusters seem to have a very different idea from what the people think is just and good for their own nation and lives. The plutocrats are decidedly obsessive about their plans, too. Obsession is another face of Pluto, of course, the secret hand sniveling and lurking behind the scenes of Power. Be advised: your silence on the 'hidden square' matter shall be construed as willing acquiescence! So check out the post above and weigh in, if you may. Perhaps you'll agree that much of America's collective psyche is described to a T - and it contains advice we'd do well to heed if only we would. First, on a personal level which eventually affects the world on the collective level. Well, just think about it. Yep. What you said. And the quote from Robert's book. I'm a contemplative pray-er. John Paul II called contemplatives the Heartbeat of the Church. I won't claim to be part of the Heartbeat of America (wasn't that a commercial?) but you may rest assured my voice is being heard by God. Whether my voice is loud and clear or a quiet voice in the dark, I pray for return to peace, justice, and the CORRECT American way. I fail to see why anyone still uses the Scorpio rising chart...the Sagg rising is much more relevant...I think Jefferson never gave an actual time for the signing, but did say it was signed, 'a little after post-meridian'..how murky is that?? 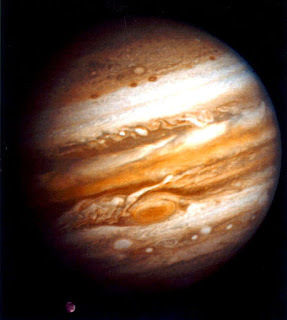 When debunkers of astrology learn of the predictions from both rising sign charts, they usually say that 'you can make astrology say anything'...so why don't astrologers, once & for all, determine which rising sign chart's forecasts, etc., REALLY are accurate, and settle on just one of them? Surely the 2 different rising signs' charts can't BOTH be accurate in forecasts, etc.???!!??? 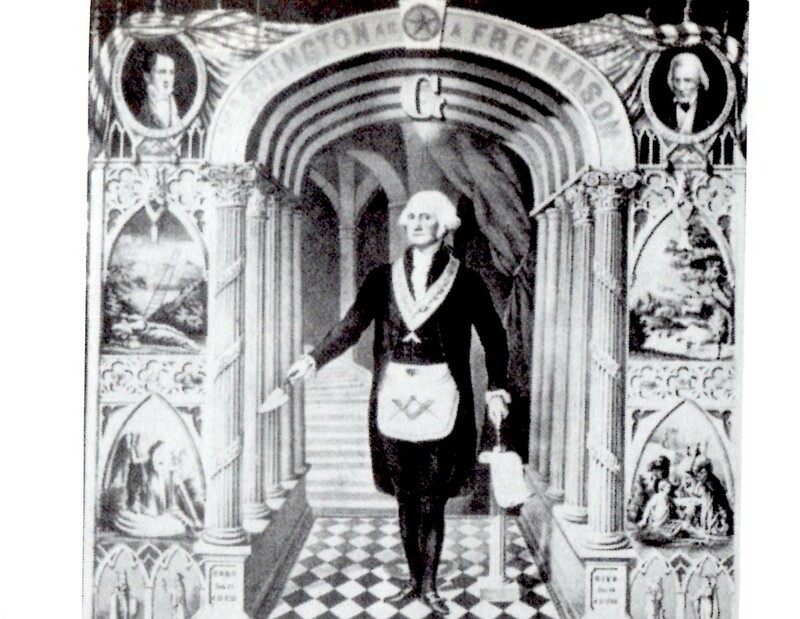 Yes, it would be wonderful if our founders - many of whom were Masons and knew or used Sacred Geometry - had made a precise time of our nation's founding clear. Seems as if they didn't want to! The Sco Rising chart is what i look at primarily for surveillance/spying issues, as stated. Kind of like using Sun Rising (Solar) charts for creative or true purpose issues for an individual's reading when they have no idea of their correct birth time. Rectification by major events is preferrable, of course, but takes hours which must be paid for by the client. This puts most of them off having a reading at all. i agree that the 12Sag ASC chart 'works' well esp since tr Saturn/Pluto was on its ASC/DESC axis on 9/11/01. But it is based on an English astrologer's version and some astrologers don't agree w his esoteric methods. The '5:10 pm LMT' timing for Philadelphia is what was gleaned from Sibly's London chart, if i understand correctly. All in all, many more seasoned astrologers than myself have rectified and championed the different versions of US natal charts. i've tried to study each one and there's much to be said for each. But again, i agree that America's optimistic, ever-expanding, 'bigger is better' character is well described by the Sibly or Rudhyar charts w Sag rising. Oh, and Parin, sorry i haven't replied, my tree-on-roof situation has cont'd into this and next week so my time is online has been limited. Parin, i'm happy if my blabbings - er, bloggings - stir you or anyone to learn har har! Yes, that was a commercial for cars and very manipulative to use patriotism to sell cars, wasn't it? That's America! Sell cars, sell wars, appeal to the emotions. My understanding is that danger was afoot on July 4 for they could have been apprehended and hanged for their efforts. Is that why an exact moment is elusive? Astrologer and former almanac publisher Ben Franklin could certainly have clued in future generations if he'd wanted. Using Sco Rising for spying/surveillance issues seems to me a bit like using a Solar/sunrise chart for someone who has no idea of their correct birth time - or to look at creative/true purpose issues. Life occurs on various levels and Astrology can describe them...thus, Sco Rising w all that the sign Scorpio entails. Chart rectification is preferrable, of course, but takes many hours that most clients don't wish to pay for! And several more seasoned astrologers than i have rectified and decided on various US natal charts - and the ones i've studied so far have useful things to say for themselves, too - esp the Uranus/Gem Rising chart = freedom, independence, and rebellion. Yet i agree that the Sag Rising chart seems 'right' and was 'justified' by the events of 9/11/01 w tr Pluto to ASC and tr Saturn to Desc, a seemingly obvious clue. But since Crash 2008+, i wonder aloud if the US may be better served in future by a natal chart less expansive than Sag Rising since that's one of the ways we got in such deep trouble (just a thought!) Bigger isn't necessarily better, imho.